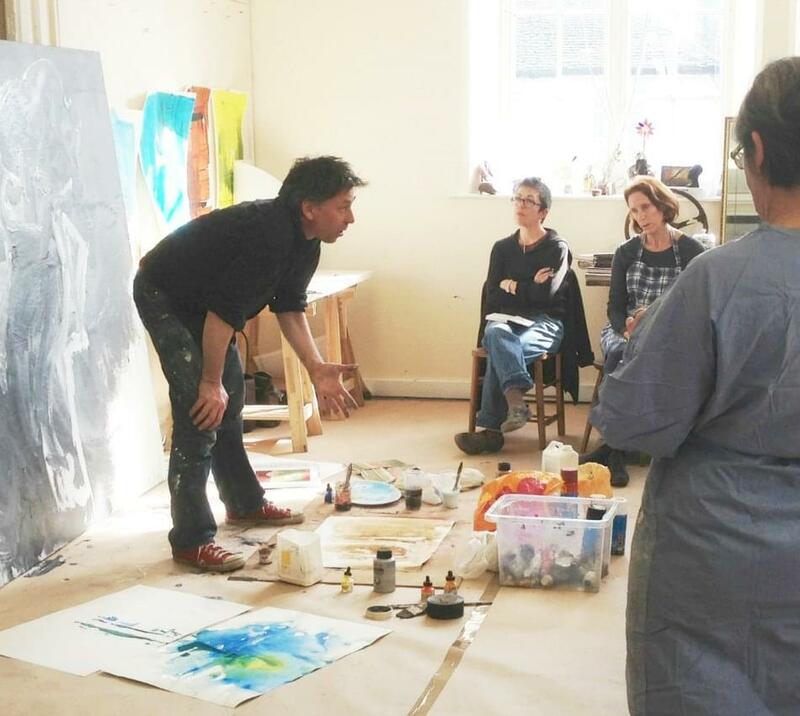 "Newlyn School of Art offers some of the best short courses in the UK; taught by some of the most exciting artists working in Cornwall". 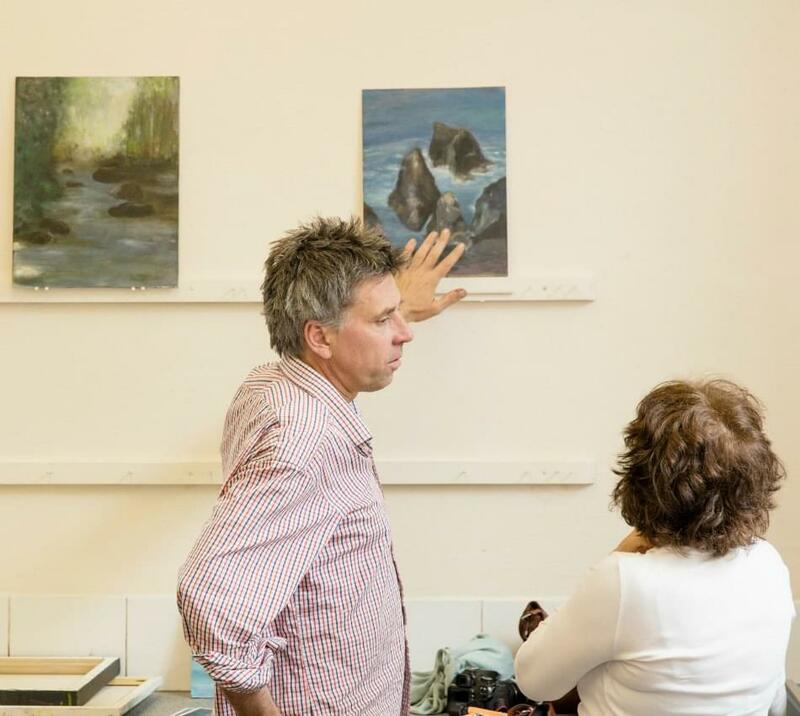 "The roster of tutors at Newlyn School of Art reads like a Who's Who of the Cornish art scene". 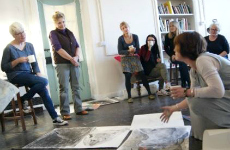 "Continuing the legacy of a century earlier; Newlyn is home to a new school of art. 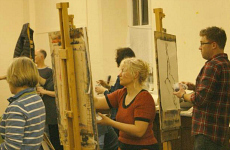 Well known artists teach courses for all levels of experience". "Cutting-edge contemporary Tutors...Fun with a capital F."
"Perfect for a novice unsteady with her brush... 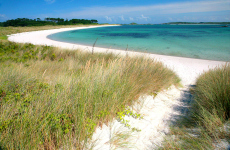 I've never absorbed a view so fully, reacting to every change in light and colour." "I feel genuinely shaken and stirred – inspired to start sketching and painting." "Practicing artists inject energy into the student experience and the approach is experimental — but it works." 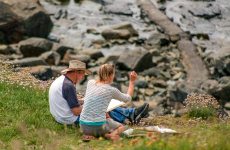 Newlyn School of Art is based in the famous artists' colony of Newlyn in West Cornwall and provides inspiring art courses and landscape painting holidays taught by over thirty of the most respected artists working in Cornwall today. Paul Lewin, Jesse Leroy Smith, Jessica Cooper, Anthony Garratt, Marie Claire Hamon, Faye Dobinson, Gareth Edwards, Amanda Hoskin, Anita Reynolds, Maggie O'Brien, Sarah Ball, Jason Walker, Imogen Bone, Jack Davis, Kate Walters, Luke Frost, Nina Royle, John Doran, James Hankey, Theo Carter-Weber, Lisa Wright, Sam Bassett, Hannah Woodman, Andrew Tozer, Patrick Lowry, Tom Rickman, David Paton, Mark Surridge, Mark Jenkin, Matt Benington, Rachael Reeves, Simon Williams, Louise Thomas and John Howard. 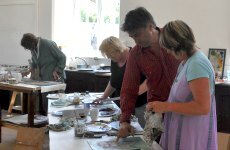 The art school is housed in a beautiful Victorian school building in the Artists' Quarter of Newlyn and there is ample free parking for patrons of the art school. 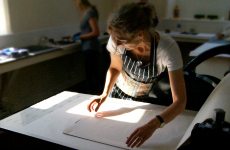 Registered Office: Newlyn School of Art, The Old Board School, Chywoone Hill, Newlyn, Cornwall TR18 5AW. Tel: 01736365557. Company Number: 7621257. Registered in Cardiff in 2011.